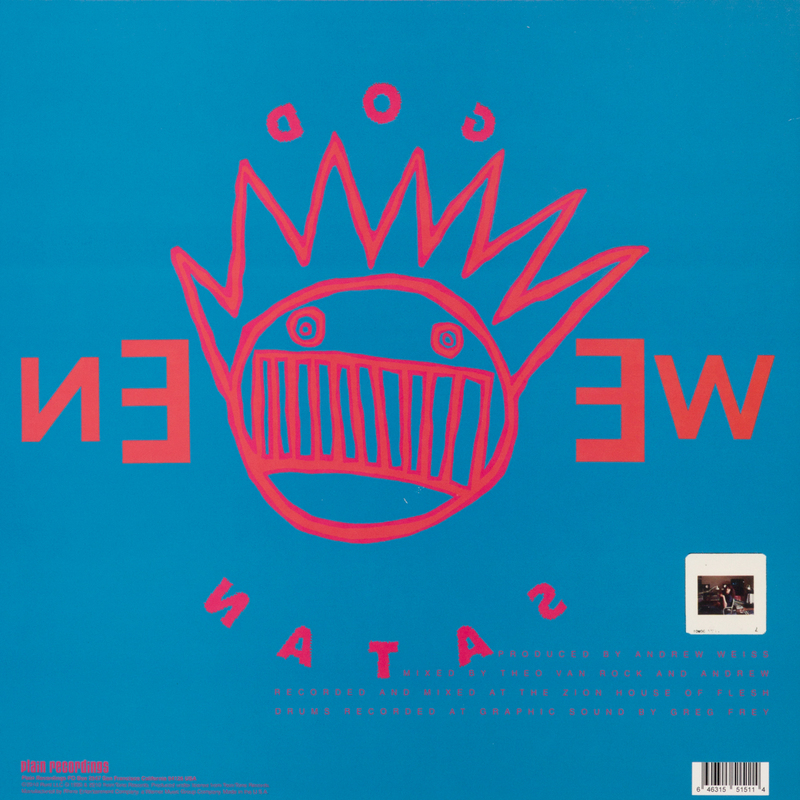 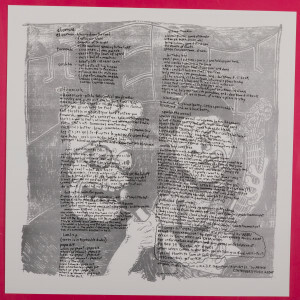 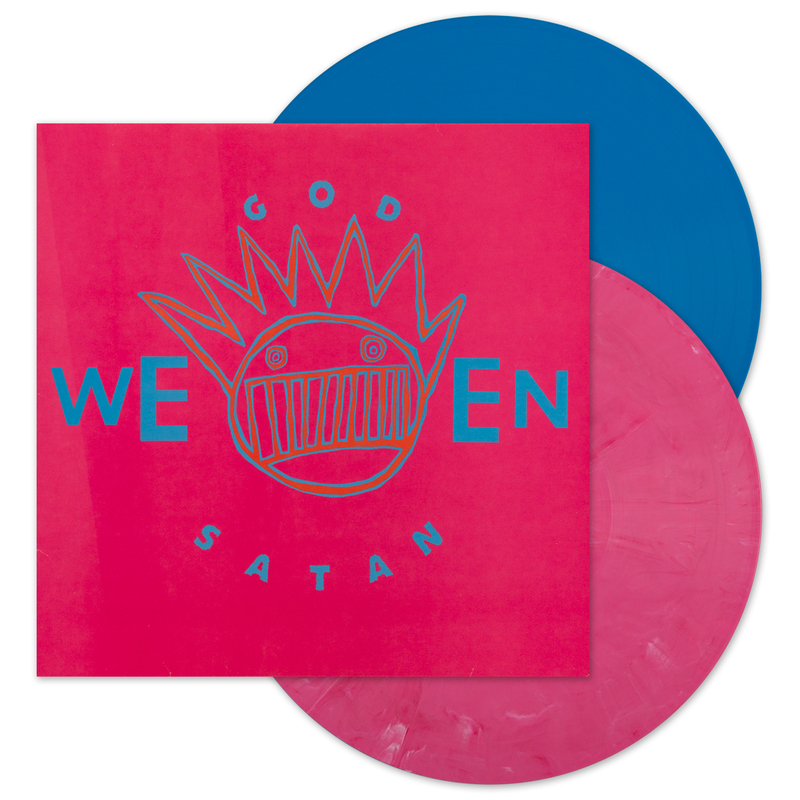 Originally released on Twin/Tone in 1990, God Ween Satan: The Oneness was the first album from the eclectic and eccentric duo of Dean and Gene Ween. 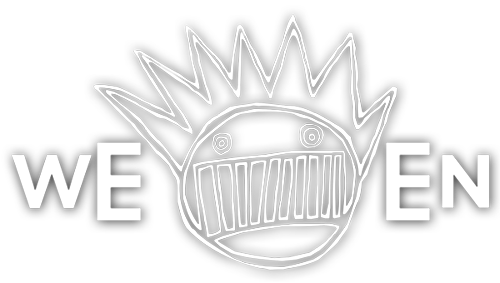 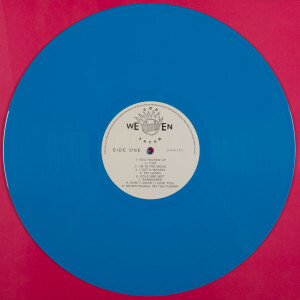 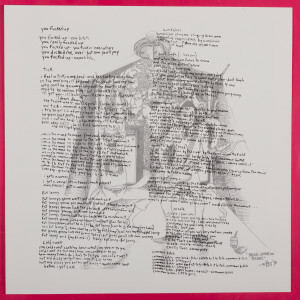 26 songs covering nearly as many genres, metal, rock, soul, folk, pop, experimental, and more are covered all with the brilliant mix of humor and pop prowess that only Ween have been able to achieve. 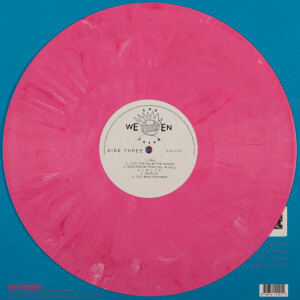 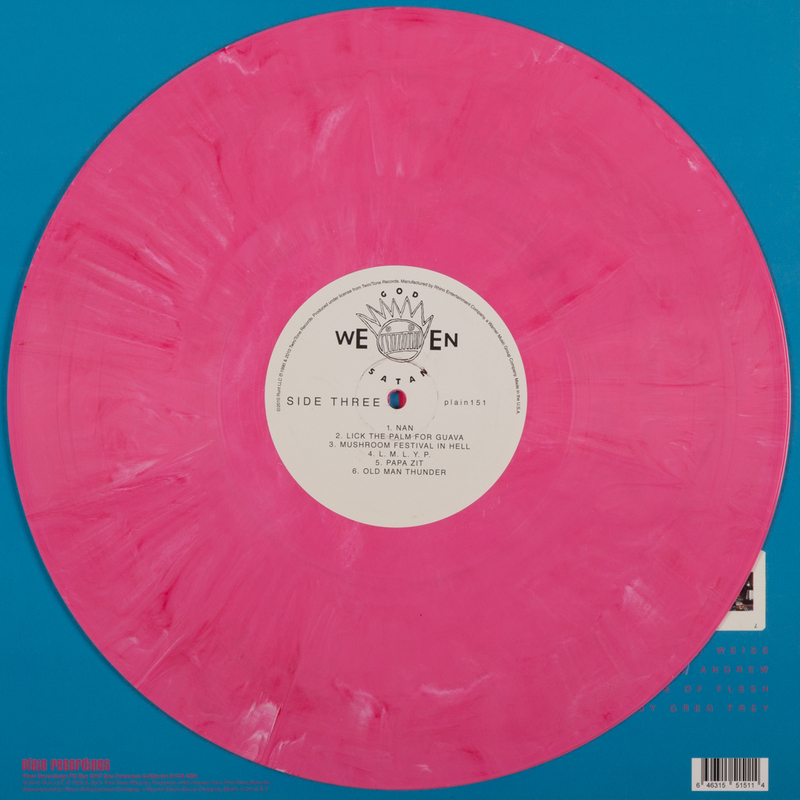 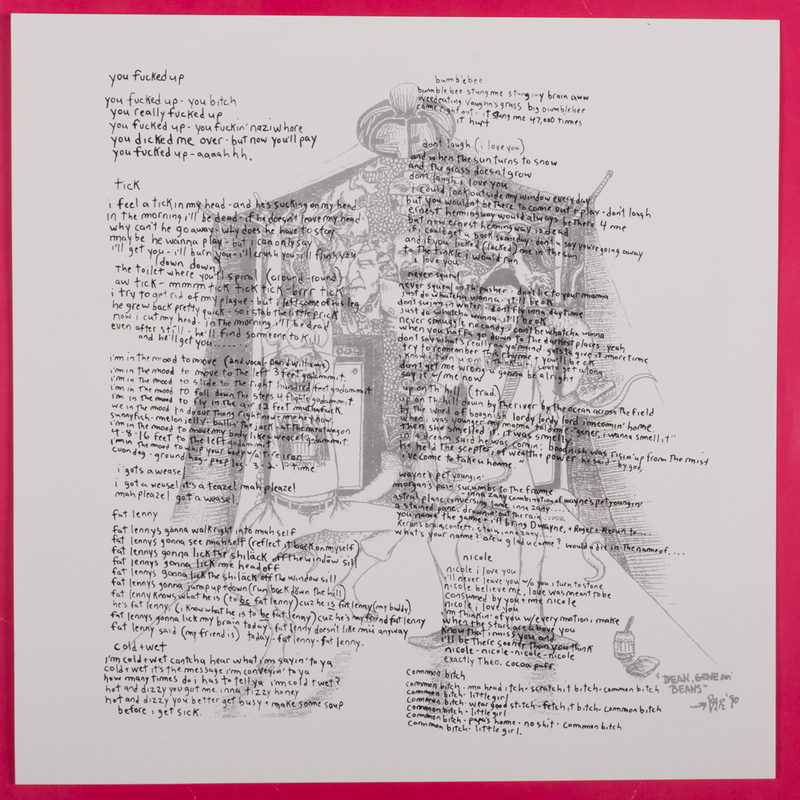 Reissued on 2LP opaque pink & blue colored vinyl!